Dan Tollett is the founder of Utrust and its only administrator. He has been a teacher, principal, central office supervisor in Cumberland County, Tennessee. He was employed at Tennessee Technological University in 1970 as an Assistant Professor. When he left the University he had been promoted to full professor and was Chairman of the Department of Educational Administration, Supervision and Curriculum.He became Executive Director of Tennessee School Boards Association in 1978 where he served for 25 years. Under his leadership, TSBA attained 100% membership for the first time. The association built and paid for its first headquarters building, established a school board academy, established the master boardsmanship program, implemented the Tennessee Legislative Network and successfully led the fight to get superintendents appointed by local school boards rather than being elected by popular vote. 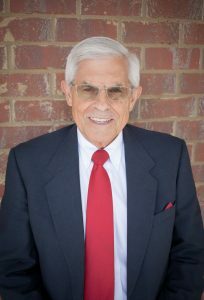 Under his leadership, an unemployment compensation trust was formed in 1980 as a separate entity from TSBA, governed by its own board of trustees. Two years later, a second trust (Risk Management Trust) was organized to offer school boards property and liability insurance. This trust also had its own board of trustees. 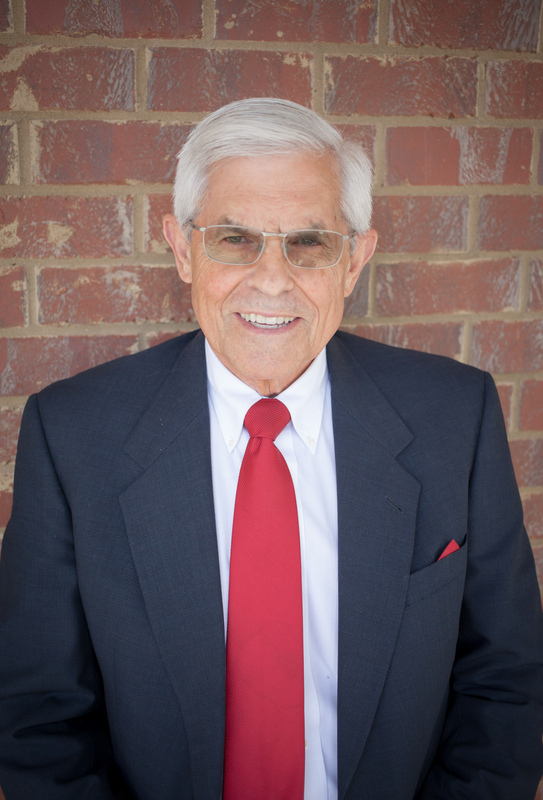 Dr. Tollett served as administrator of both trusts in addition to serving as Executive Director of TSBA. The Unemployment Compensation Trust (now known as Utrust) has saved Tennessee’s local school boards millions of dollars. Utrust is unique in that every school board that is a member of Utrust has received considerably more than it has paid to Utrust. In 2010, Utrust implemented an Employee Appreciation Program that has helped to create a culture of gratitude in schools in member school districts across Tennessee. In 2012, Utrust implemented a mini grant program which has funded hundreds of small projects in schools and classrooms which have made a big difference. In 2017, Utrust awarded $1million in such grants for projects to provide teachers and principals with equipment and supplies needed but not funded in local budgets. Dr. Tollett holds a Bachelor’s of Science in Mathematics from Middle Tennessee State University, a Masters in Educational Administration from Tennessee Technological University and a Doctorate in Educational Administration from the University of Tennessee at Knoxville. Kristi Coleman is the first full-time employee of the Utrust. She has served as its Director of Finance and Administration since 2005. She was employed in the finance department of TSBA for eleven years where she served as its Director of Finance for the last four years. She also served as Director of Finance for the Tennessee School Boards Risk Management Trust for 7 years. At Utrust, she has been instrumental in wise investment and significant growth of reserves. She has helped to implement the Utrust mini grant program which has resulted in numerous improvements in educational opportunities to students and staff in member districts. She has become recognized as one of Tennessee’s most respected experts on unemployment issues in schools and is frequently called upon for assistance in unemployment matters even by school districts not members of Utrust. 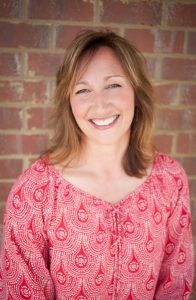 She holds a Bachelor’s of Business Administration in Accounting from Belmont University and holds a Masters in Business and Administration from Middle Tennessee State University. Dameron Johnson is the latest part-time employee to join Utrust. 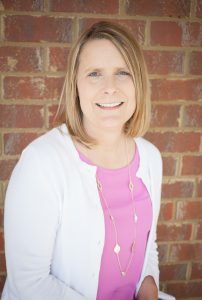 After working in the judicial community in Sumner County for over 20 years, she is excited about the new and creative responsibilities at Utrust. 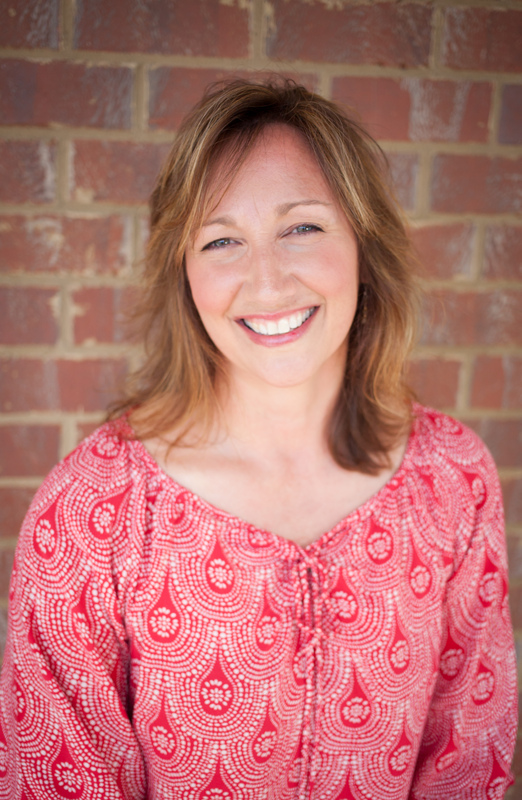 Dameron holds an Associate Degree from Volunteer State Community College and a Bachelor’s Degree in Elementary Education from Tennessee Technological University. She is married and has 2 sons.